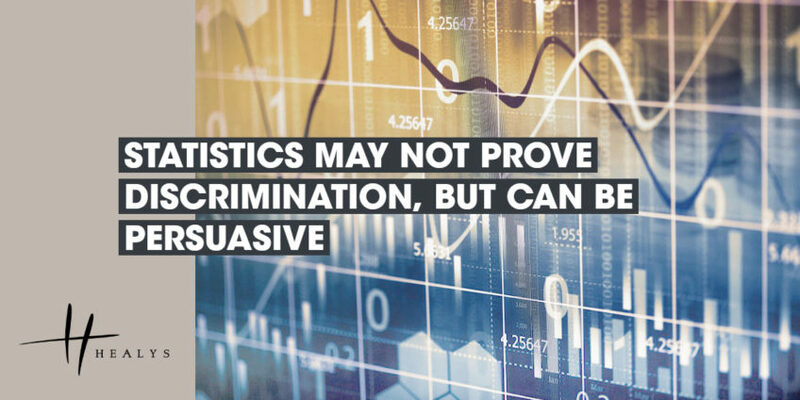 Statistical evidence, however striking, is rarely enough to prove discrimination in the workplace, a correlation not being the same as a causal link. However, in Brando-Calderon v Co-operative Group Limited, the fact that there was not a single non-white manager of a retail chain’s 81 stores in a particular region had a persuasive impact on an Employment Tribunal (ET) in determining that the claimant had suffered direct discrimination because of his race. The case concerned a 52-year-old mixed-race man from Columbia who is a British citizen. He began working for the Co-operative Group Limited in the South East region of England in 2002 and was promoted to store manager in 2004. During that time he never had any problems with his performance or managing staff, even though South London was a very demanding area in which to work. In 2013, he and his family moved to the Rhondda Valley in South Wales. He wished to continue working for the Co-operative Group after the move and accepted a provisional demotion to deputy manager and a substantial reduction in his pay in order to do so. He expected to progress to a store manager’s role as soon as a position became available, but that did not come to pass. He felt that he was ‘the donkey in the shop’, being given largely physical jobs, rather than undertaking any administrative tasks. His overall performance rating was ‘meeting expectations’, whereas a finding of ‘exceeding expectations’ was necessary to progress. He was not informed of this, however, even though his manager knew he aspired to being a store manager. No steps were taken to put him on a personal development plan to achieve that aim, even though others had been given this opportunity in order to reach the required performance level to gain promotion. In January 2017, after being diagnosed with severe depression, he took sick leave and had not returned to work. After he launched proceedings, the ET noted that the fact that all the chain’s store managers in the region were white was not, by itself, proof of discrimination. In upholding his race discrimination claim, however, it found that, because of his race, he had either consciously or subconsciously been treated less favourably than white applicants for managerial positions. His aspirations had been ignored and, contrary to Section 39(2) of the Equality Act 2010, he had not been afforded the same career progression opportunities as his white counterparts. The failure to engage him in administrative duties was also discriminatory. His complaints of harassment and age discrimination were rejected, however, as were other aspects of his race discrimination claim. The amount of compensation due to him will be assessed at a further hearing, unless the parties are able to reach a settlement.